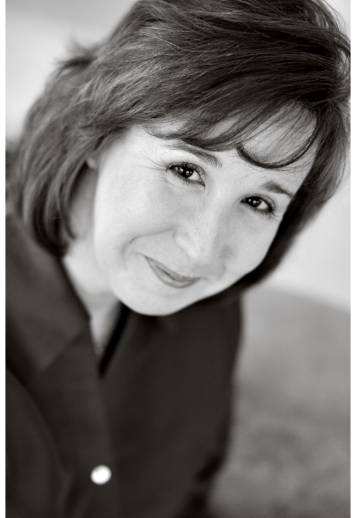 Cheryl Cellon Lindquist pianist and coach, is a renowned collaborator who has worked with an array of singers, instrumentalists, choirs, chamber ensembles, and symphony orchestras. Dr. Lindquist has served on the faculty of the American Institute of Musical Studies (AIMS) in Graz, Austria and was a featured accompanist at the Songfest Music Festival at Pepperdine University and at the Acadèmie Internationale d'Été de Nice in Nice, France. She has collaborated with Martin Katz, John Wustman, and Dalton Baldwin through a variety of masterclasses and festivals. As a champion of new music, she has worked with such notable composers as Tobias Picker, John Harbison, Krysztof Penderecki, and Jake Heggie. She earned her Doctorate of Music in Piano Performance from Florida State University, as well as Masters of Music degrees in both Piano Performance and Conducting. Dr. Lindquist currently serves on the faculty of both the University of Texas San Antonio and the University of Incarnate Word as the coach/musical director of opera productions and singer's workshop. In addition, she works with "Opera on the Run," a joint outreach production between the San Antonio Opera and UTSA. She maintains an active performing schedule with the San Antonio Symphony, Opera San Antonio, and CMASH, a repertory group focused on new works and fostering long-term collaborative relationships between composers and performers. Dr. Lindquist maintains a private coaching studio and is an avid recitalist, passionate about promoting works of living American composers and preserving and revitalizing art song repertoire.